"Pam was amazing, she met with us multiple times to make sure she understood our personalities and what we wanted for our wedding. She was easy going and professional. 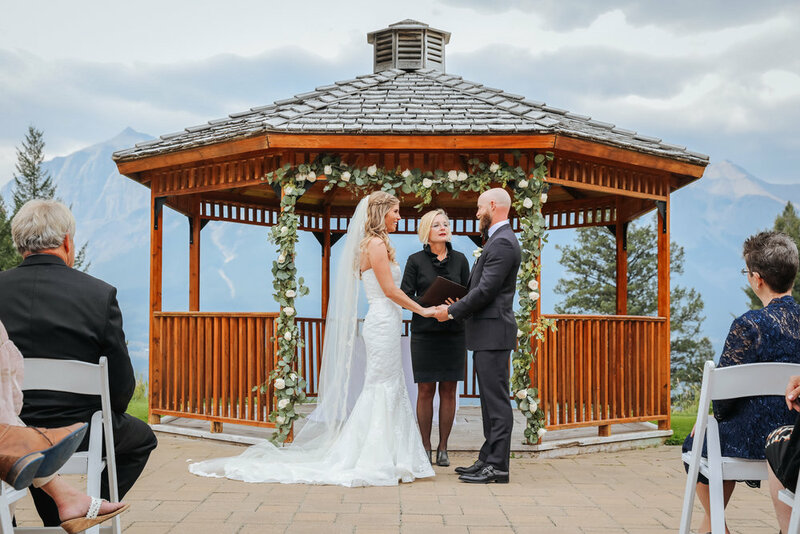 We ended up doing a custom blend of her traditional and contemporary vows and it was perfect! We are so happy that we had Pam to marry us on our special day."